Happy Thanksgiving From Lake Arrowhead, CA! 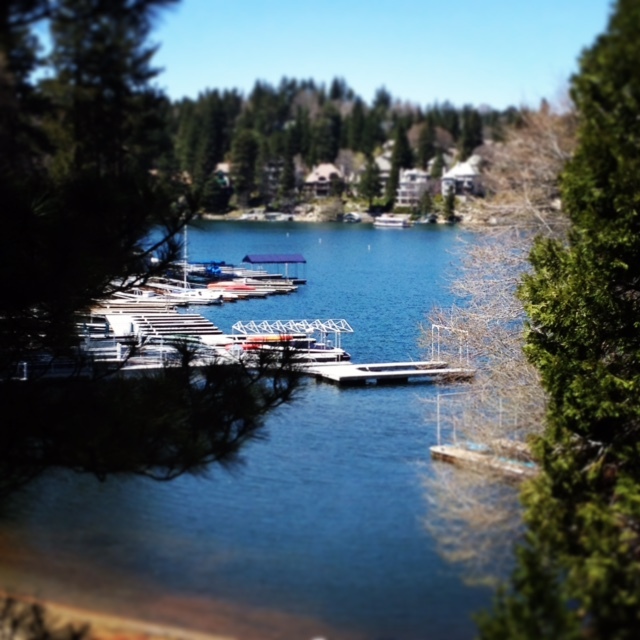 For those that know me, Lake Arrowhead has always been part of life for my family, especially for Thanksgiving. We’ve been coming up here for well over 30 years. Even though it’s another Southern California “Fall” day, with temperatures expected to be in the mid-80’s, Lake Arrowhead is a quick escape from the hustle and bustle of daily life. This is as Fall as it gets in So Cal. Happy Thanksgiving to you and your family!